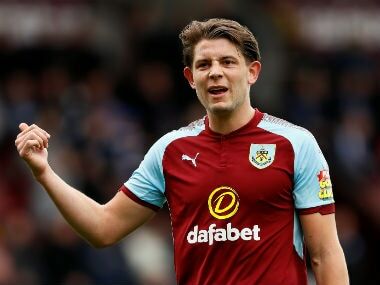 James Tarkowski has withdrawn from England’s World Cup standby list to undergo a hernia operation, a statement by his club Burnley said on Sunday. 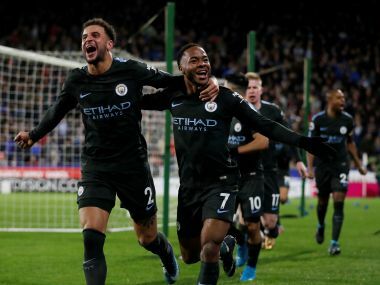 VAR can serve as a useful tool to eliminate howlers. 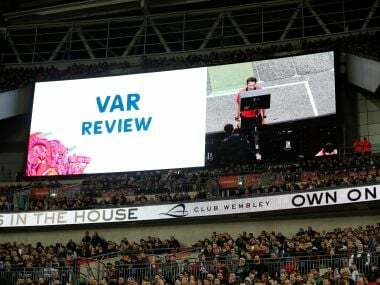 Once an obvious wrong is righted, the case for VAR will become stronger. 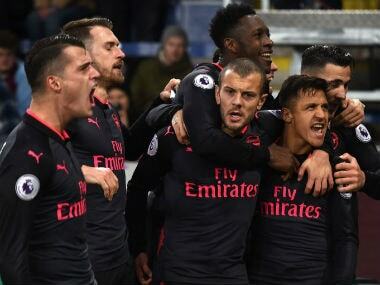 The technology is waiting for its big moment. 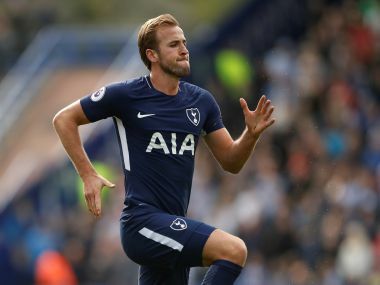 England manager Gareth Southgate insisted his side must learn to cope without star striker Harry Kane in case he should miss this summer's World Cup. 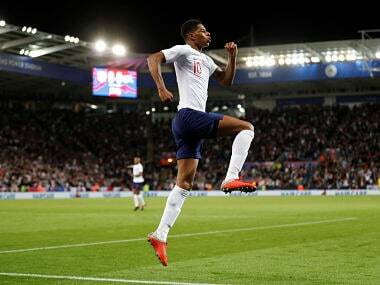 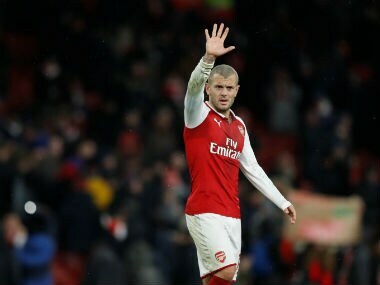 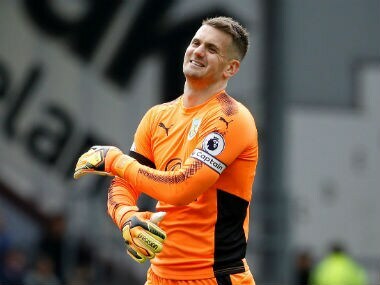 England manager Gareth Southgate handed an international recall to Jack Wilshere on Thursday, while Burnley duo Nick Pope and James Tarkowski were called up for the first time for friendlies against the Netherlands and Italy. 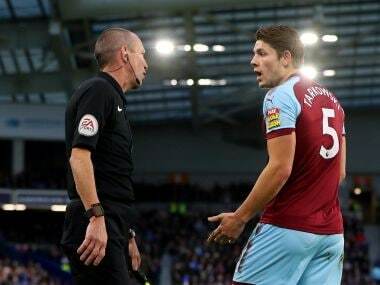 Burnley defender James Tarkowski could miss games against Tottenham Hotspur, Manchester United and Huddersfield Town if he accepts the charge.